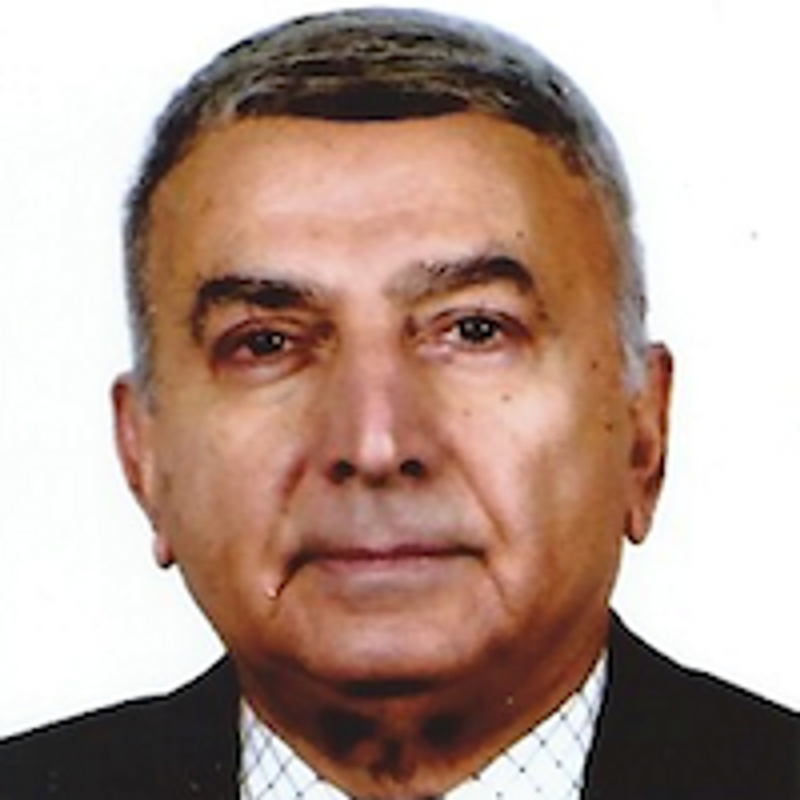 Dr Sami Shubber received his education at Baghdad University, London University, and Cambridge University, where he obtained his Ph.D. degree. He was a lecturer in International Law at Baghdad University, and has taught International Law at the School of Interpretation and Translation, Geneva University. He was formerly a Senior Legal Officer at the World Health Organisation. He is a Barrister (Gray's Inn) and a member of the Iraqi Bar. He participated with Sir Robert Jennings in the drafting of the International Code of Marketing of Breast-milk Substitutes, was responsible for all its legal aspects at the World Health Organisation and went on missions for WHO to assist Member States in the implementation of the International Code.